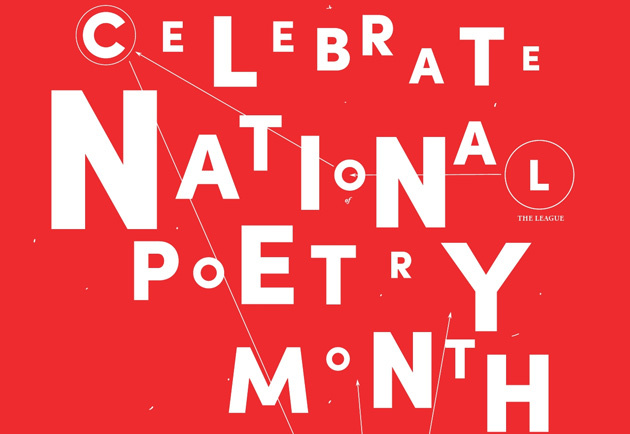 In honor of National Poetry Month, we are challenging all Devils to a PLAYLIST POEM BATTLE. To enter, write a poem that is composed primarily of song titles and/or song lyrics. Submit your poem to Mrs. Janovitz (janovitz@bpsk12.org) by Tuesday, April 28th. A group of English teachers and poetry club members will serve as judges. The top three poems will be published here, and the winning author will receive a $20.00 gift card to Newbury Comics. Get writing, Devils! Remember, POETRY IS METAL!